Israeli police have recommended that Prime Minister Benjamin Netanyahu be indicted over allegations of bribery, fraud and breach of trust. Netanyahu, speaking in a televised statement following the announcement, said he will continue to lead Israel “responsibly and faithfully” despite the impending charges and insisted nothing will come of the “baseless” cases against him. Police submitted their recommendations Tuesday evening following a 14-month long investigation into the “gifts affair” in which Netanyahu is alleged to have improperly accepted expensive gifts from businessmen. The charges stem from two separate investigations, Case 1000 and Case 2000. The former involves allegations that Netanyahu, and his wife Sara, accepted gifts worth thousands of dollars from wealthy businessmen. The other, focuses on an alleged deal with Yedioth Ahronoth newspaper for more positive coverage in exchange for a crackdown on its rival outlet. 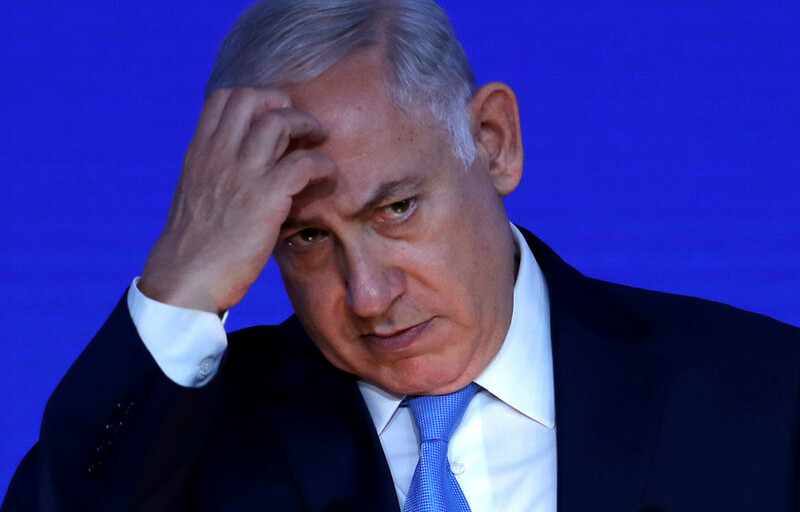 Netanyahu, who vehemently denies the allegations, has been questioned multiple times since the start of last year, according to Reuters. Police now believe they have found enough evidence for an indictment. Their recommendation will go to the country’s attorney general for a final decision. Netanyahu received gifts of cigars, jewelry and champagne from the Israeli-born Hollywood producer Milchan and Australian billionaire Packer to the total value of around $300,000 from 2007 to 2016, according to police. 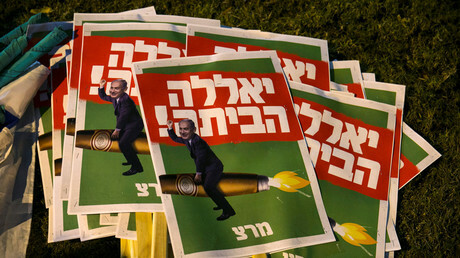 “With the election of Mr. Netanyahu as prime minister in 2009, the scope and frequency of the transfer of goods increased significantly,” the police said in a statement.